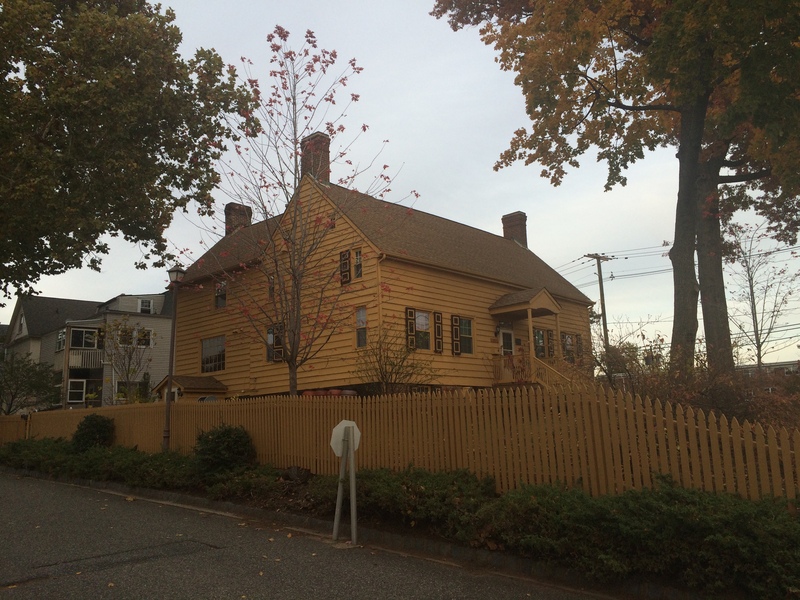 The Bonnell House, 1045 East Jersey Avenue, is the oldest house in Elizabeth NJ and one of the oldest domiciles in the state. It represents the 17th century carpentry skills of its owner/builder, Nathaniel Bonnell, originally a native of New Haven, Connecticut, came to Elizabeth about the time of its founding (1664) and served as a member of the incorporating organization, the Elizabeth Associates. facing out. Enter at the ground floor entrance. right. Enter through the parking lot gate.